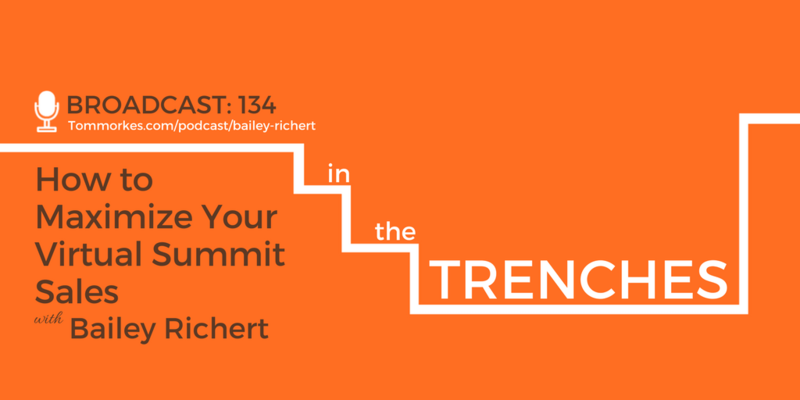 Bailey Richert is the founder of the Infopreneur Summit and she also coaches other entrepreneurs on how to host their own profitable virtual summits.  The topic of virtual summits is particularly fascinating to me and, after listening to Bailey, I think you’ll understand why. 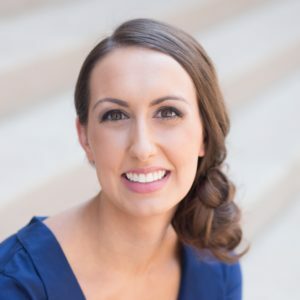 Does Bailey do giveaways during her virtual summits to help build her list?